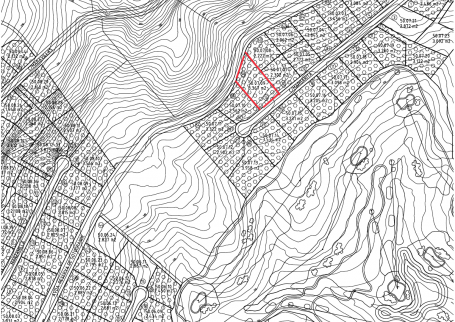 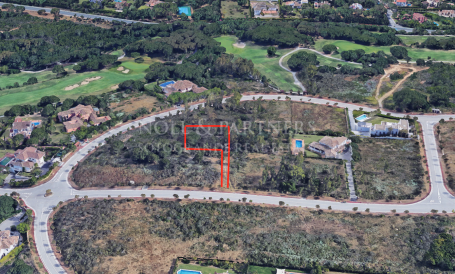 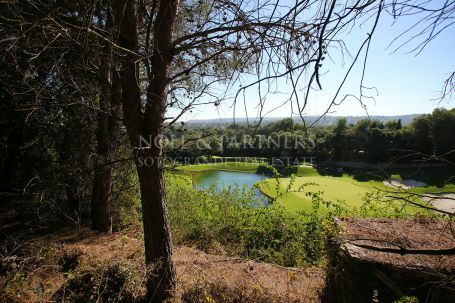 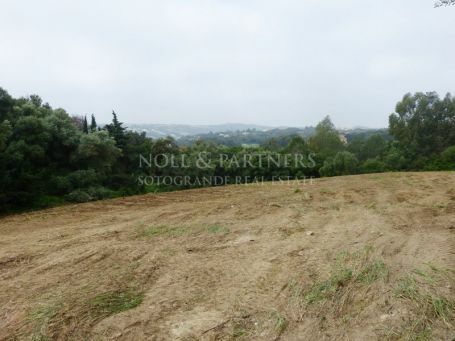 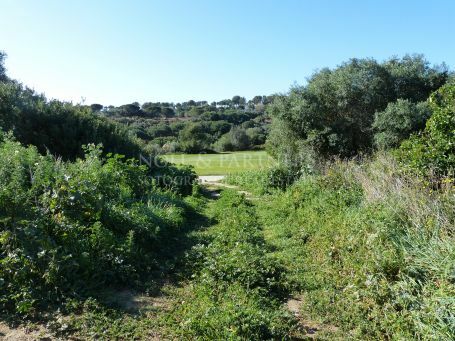 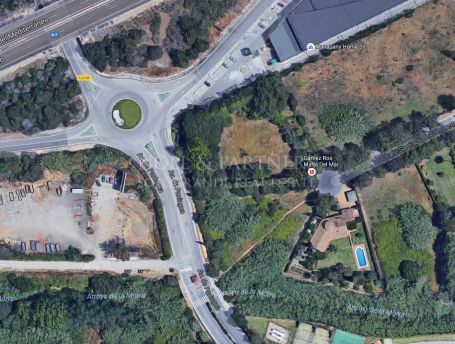 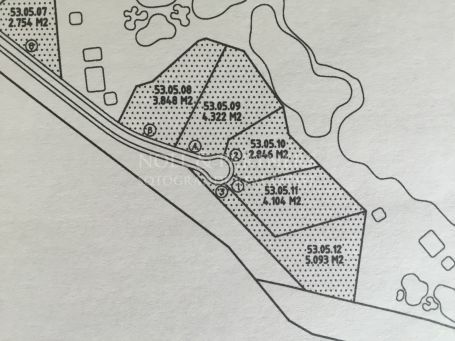 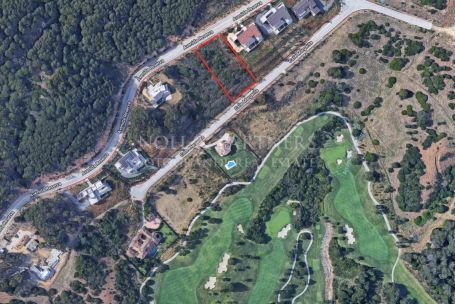 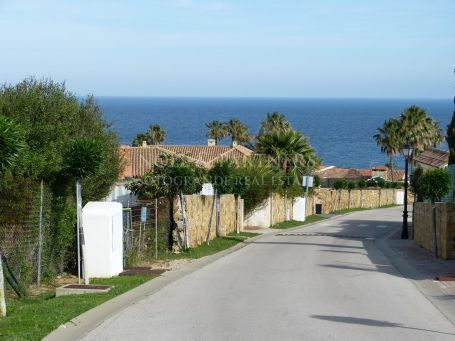 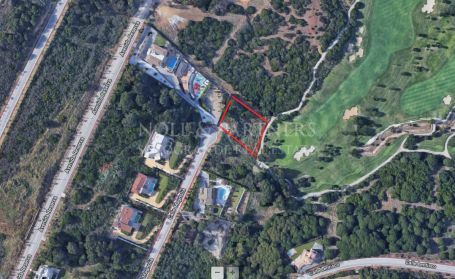 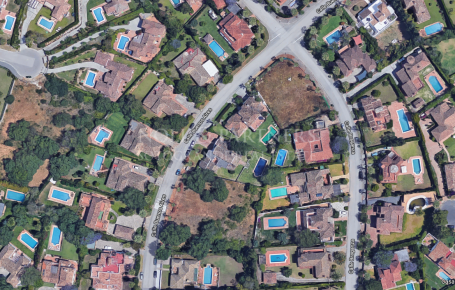 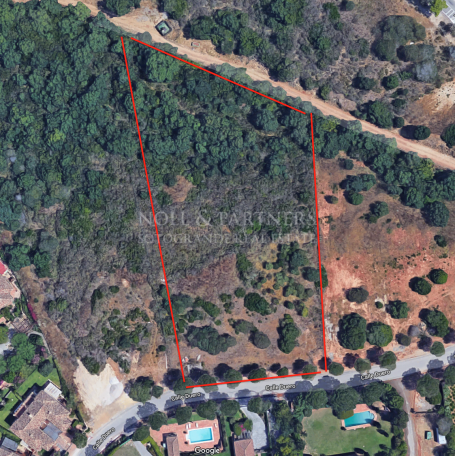 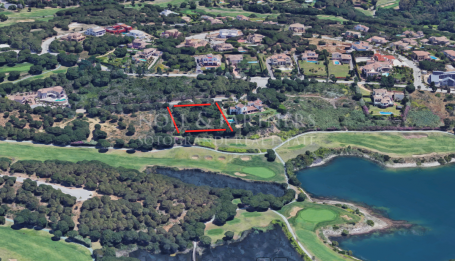 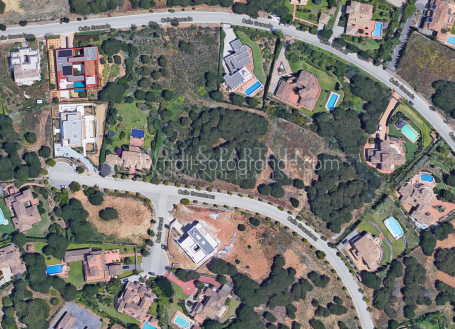 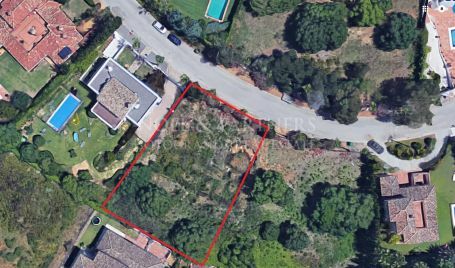 21 plots and lands for sale in Sotogrande. 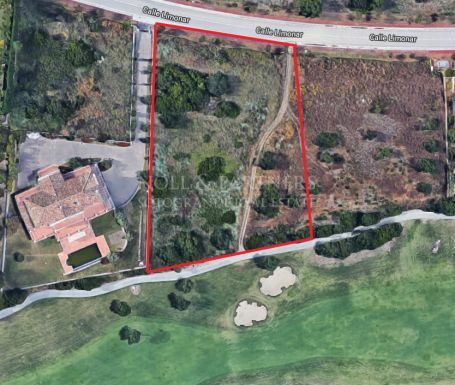 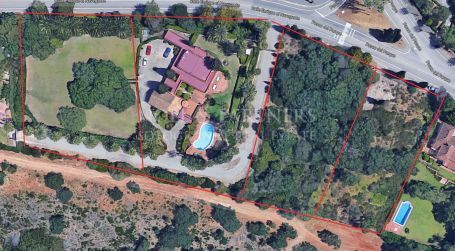 Beautiful building plot available with sea views - San Diego. 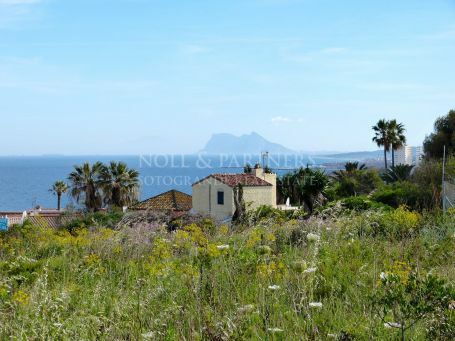 Beautiful building plot available with marvellous sea views towards Gibraltar and North Africa and located in the highest location of San Diego.